I know this was the top ten tuesday topic last week, but since they’re on hiatus right now I am going to do it this week instead. Note that these might not be books released this year, only ones I have read this year. And I haven’t read that many books so there hasn’t been much to choose from. Also I am cheating quite a bit by combining series. I have been reading a lot more book for school this year, and some of them have actually been books that I have highly enjoyed. 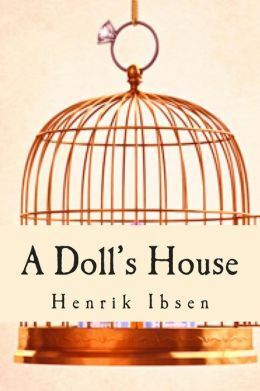 These books include A Doll’s House by Henrik Ibsen which says so much about feminism and societal limitations and identity and it was such a quick read but one I became totally invested in. 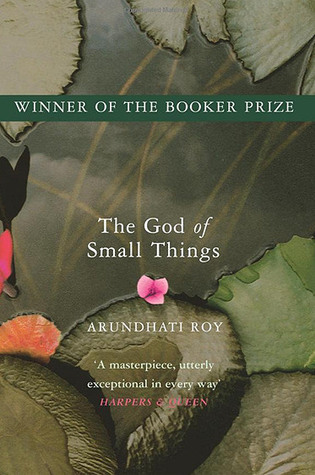 The second one of these books is God of Small Things by Arundhati Roy. I am doing a unit on post modernism and post colonialism and this book is so perfect. It says so much about the problems with society and the impacts of colonialism on India and it was fascinating to read. It took a bit more effort but was totally worth it. This is a book that I am sure will be on a lot of people’s top ten lists for this year. It was a highly anticipating release of mine and I did really enjoy it however that might have been because I read it all in one go so didn’t have time to notice any issues with pacing or question how little the world or plot made sense. Looking back on it a lot of things that happened didn’t quite make sense and there was limited world building, and I didn’t love the characters, and it took a while to hook me in. 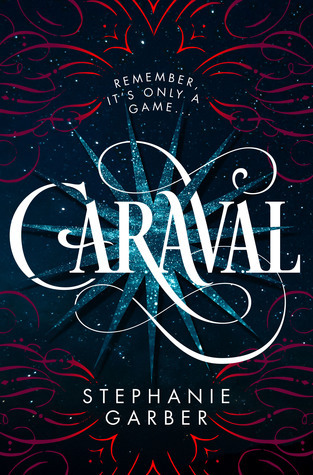 However the book was amazing to read and so magical, and I loved the mystery elements and trying to figure out what was going on. This is the high fantasy book I was looking for. I know it’s pretty low in my top ten but that’s only because I have read so many books that weren’t high fantasy this year. I loved the character development in this series and getting to learn more about people’s powers. The world building was amazing, and I cannot get over the writing which was so good. 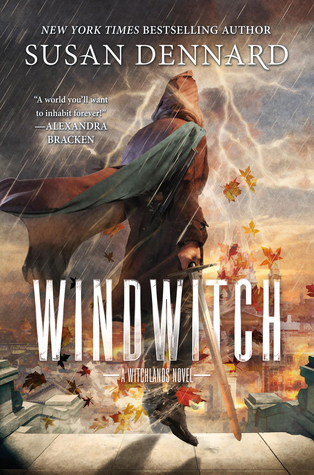 Check out my review of Windwitch for my further thoughts. 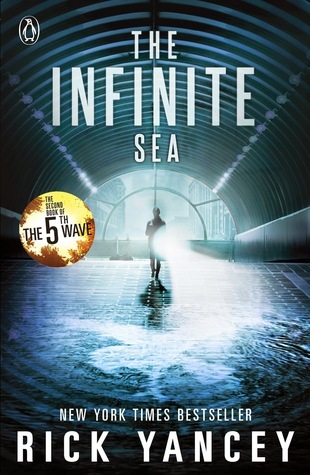 I read The 5th Wave part way through 2016 (I think, it could have been earlier) and I really loved it, so I found finishing the series really fun. 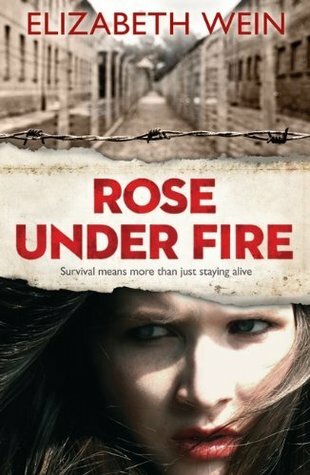 I liked the morals and messages in this book and I am such a sucker for survival situations. 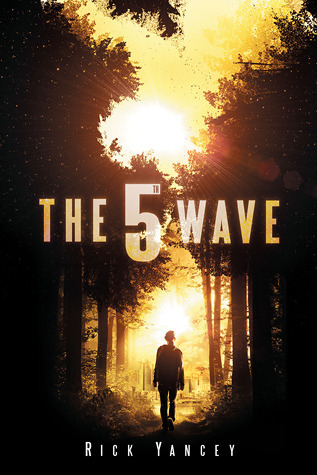 You can check out my review of The 5th Wave Trilogy if you want to hear my further thoughts. 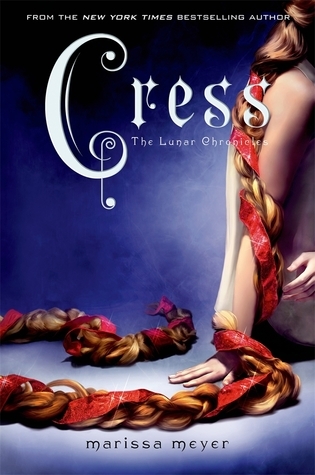 This is one of my favorite series of all time, in fact this is the series I have to thank for getting involved in the bookish community and finding book blogs and booktube. 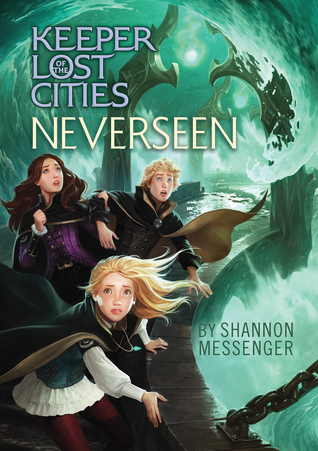 I reread Neverseen and loved it and then I read Lodestar (the newest release) which I wasn’t completely in love with (thus why it isn’t higher up this list) but I did feel like it was gearing up for something big. There are at least two book left in the series meaning we could be nearing the end and there are going to be some big secrets revealed soon. 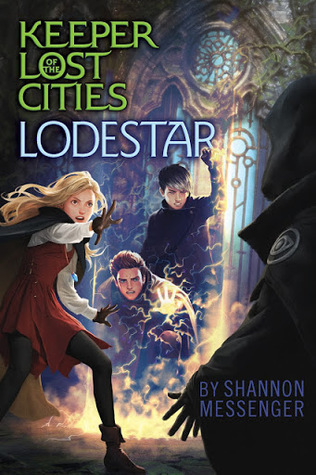 I reviewed Lodestar earlier this year if you’re interested. 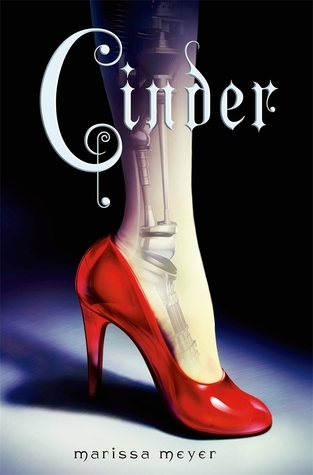 This book was a reread for me, as was the sequel Rose Under Fire. I enjoyed both of them even more the second time around and would recommend them highly to anyone looking for a WW2 book about female friendship. 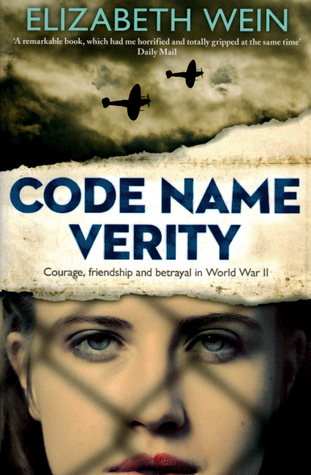 Check out my review of Code Name Verity if you’re interested. 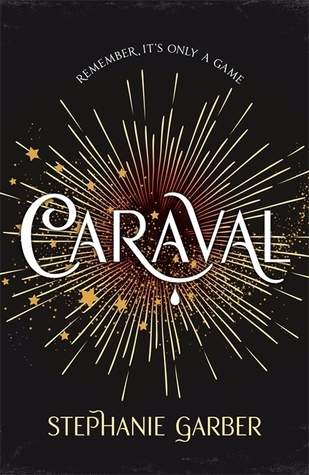 I loved the competition aspect of the first one, however it was the second book in this duology that I absolutely loved. 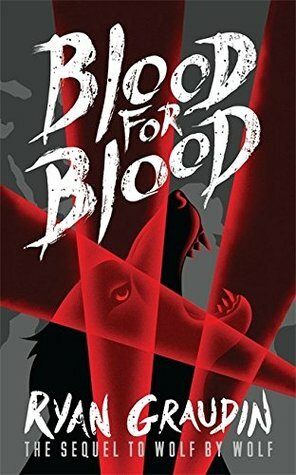 This series is an alternate fiction of WW2 with fantasy elements, the main character is so strong and this story is so unique. 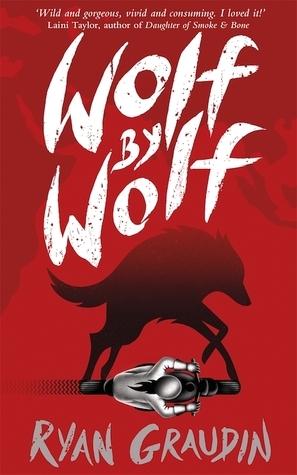 Check out my review of Wolf by Wolf if you’re interested. This was one of the fist books I read this year and it kept me on the edge of my seat. 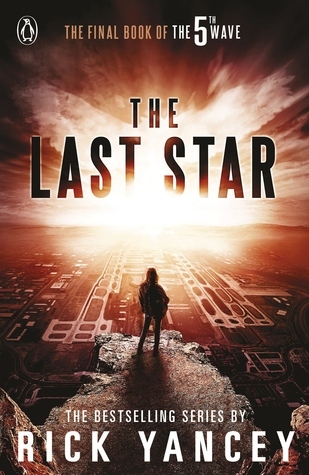 There were so many plot twists and I thought it was a very satisfying ending to the Red Rising trilogy. You can check out my review of Morning Star if you want to know my further thoughts. This is one of the only 2017 releases on this list, because I am really bad at keeping up with when things come out and remembering to read them. However this is a book that I picked up from bookstores days after its release and read very soon after. It is amazing. it totally lives up to the hype, and you should all read it. All four of these books were five star reads for me so how can they not be my favorite books so far. Just like with the Throne of Glass series last year I can barely imagine having not read these books any more. 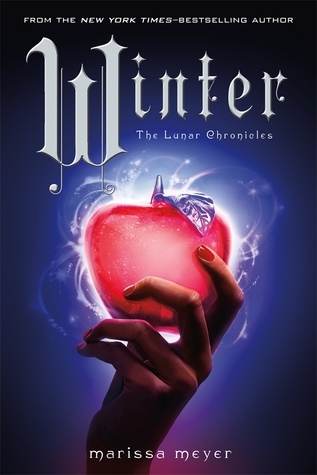 I have reviews for each of the books that you can access by clicking on the respective cover but the basic overview is sci-fi fairy tale retellings. What have been your top reads from 2017 so far? 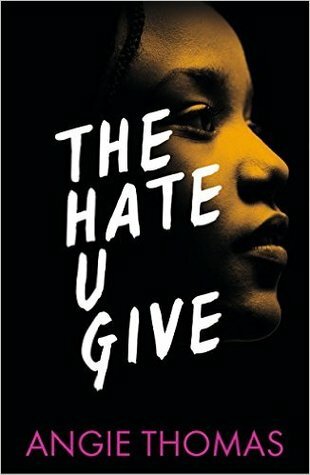 I just bought The Hate U Give today, can’t wait to read it! Some of my favourite reads this year have been Thanks for the Trouble, Words in Deep Blue by Cath Crowley and Risk by Fleur Ferris. They’re amazing!! Ooh I hope you enjoy The Hate U Give. I haven’t read either of those books but I will certainly go check them out, thanks for the recommendation. 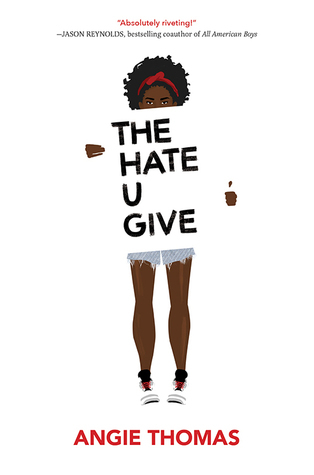 The Hate U Give was so good! I hope it paves the way for more YA social commentaries. 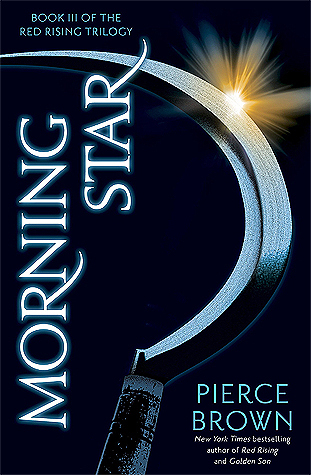 Morning Star was one of my favorite books from last year. 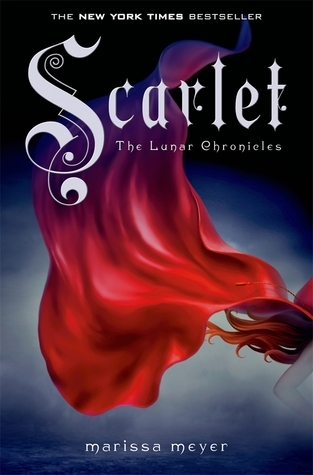 I loved all the plot twists, even though it was stressful to read at times. 😂 I also love Code Name Verity. I should reread, too! Glad you agree with me on so many of these! Morning Star is so good. I’ll have to check some of the other books out.